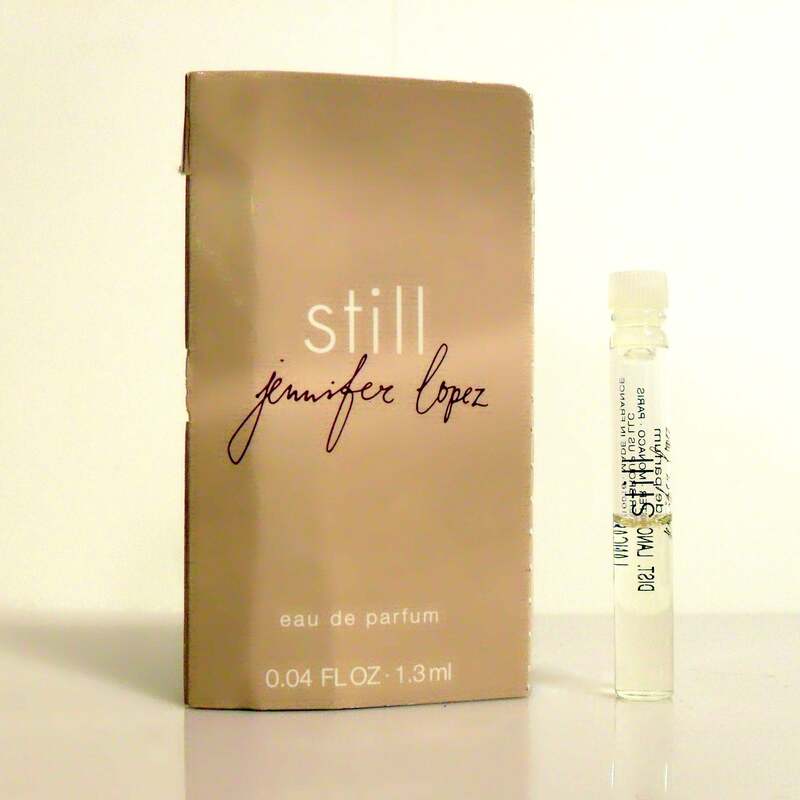 Still by Jennifer Lopez 0.04 oz Eau de Parfum Splash Manufacturer's Sample Vial on Card. The vial is about 45% full - please see picture for actual fill line. Launched in 2003, it is classified as a floral fragrance for women.